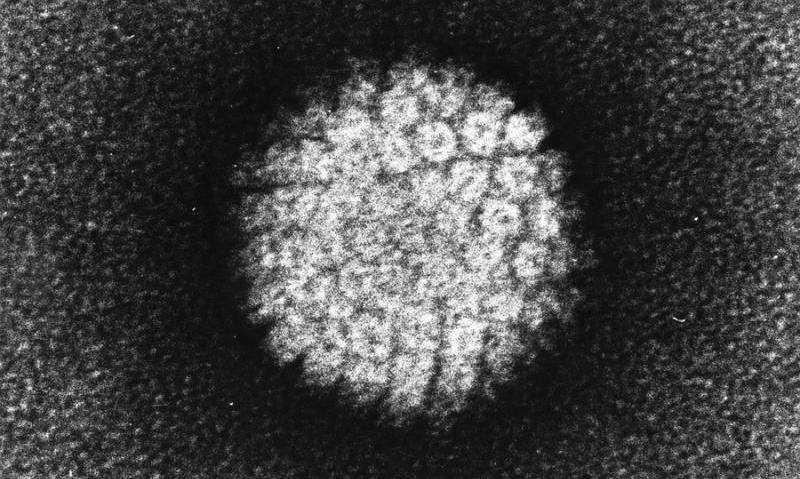 For women aged 14-20 years, catch-up HPV vaccination—offered if American women miss the recommended vaccination series at 11-12 years—is effective against the risk of important cervical precancers if women receive all three doses, according to a population case-control study of over 25000 people published in The Lancet Child & Adolescent Health journal. The study analysed cases of CIN2+ or CIN3+ (cervical intraepithelial neoplasia—abnormal growth of cells on the surface of the cervix that could potentially lead to cervical cancer) in a population of women and girls in California (USA). "In comparison to other countries, HPV vaccine uptake in the US has been relatively low. Our findings show that girls and women who did not receive the full vaccine series at age 11-12 can still benefit from significant protection if they receive the full three doses of vaccine by the age of 20. The evidence suggests that protection is strongest the earlier the vaccine is initiated, and after the age of 21, the evidence of effectiveness is unclear. Further research in other settings, and using the recently introduced nonavalent vaccine, will now be needed to assess the effectiveness of vaccinating women aged 21-26 years," says lead author Michael J. Silverberg, a research scientist with Kaiser Permanente Northern California's Division of Research, Oakland (USA). Writing in a linked Comment, Sarah Dilley and Warner Huh, Division of Gynecologic Oncology, University of Alabama, Birmingham (USA) advise caution before abandoning the practice of catch-up vaccination in women aged over 21 years: "The results of this study confirm existing research which showed that the HPV vaccine is most effective when given at younger ages, but no benefit was found in patients older than 21 years. Efforts towards increasing HPV vaccine uptake should be focused on younger adolescents—with a priority on vaccinating children aged 11-12 years—and providing catch-up dosing for older adolescents. However, in the setting of low rates of HPV vaccination in the USA, the importance of catch-up dosing in young women should not be ignored. Given that prospective efficacy studies have shown benefits for catch-up vaccination up to at least age 26 years, more data is needed before abandoning this practice."